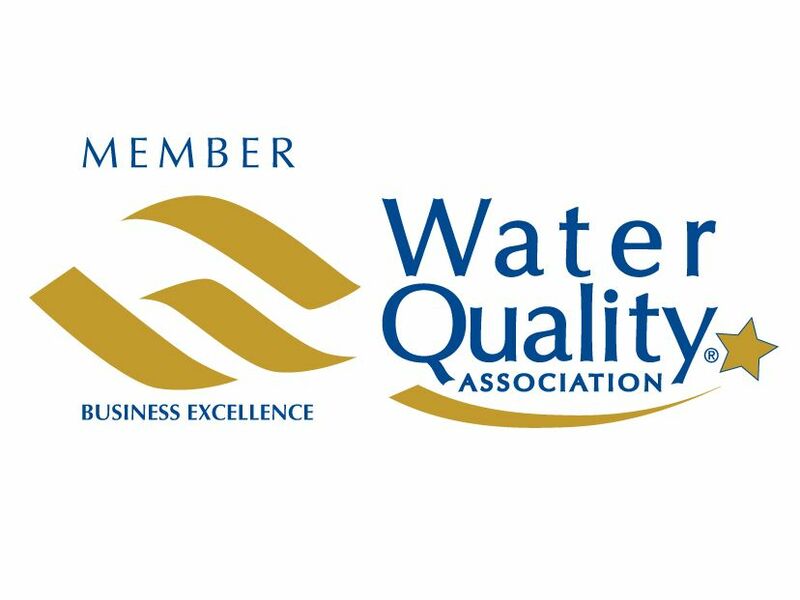 According to the U.S. Environmental Protection Agency (EPA), one of the most important variables in determining water quality standards and industrial water treatment methods is the water’s designated use. Public water systems are required to publish annual water reports that identify the local water supply and level of contaminants. You can find this information through your local water utility website. Although the EPA regulations are in place to measure contaminants, they’re just a safeguard, protecting against the minimum. Culligan can perform an extensive water test to check for the presence of contaminants and recommend a long-term solution that can target and remove damaging contaminants from your water supply. There are three different classifications within industrial water treatment practices: wastewater treatment, boiler water treatment, and cooling water treatment. Wastewater treatment: This covers all the mechanisms used to treat wastewater produced as a by-product of industrial processes or commercial activities. After the treatment, this wastewater can be released into the environment or sanitary sewer. When treated properly, a manufacturer can also reuse the water. Boiler water treatment: Steam boilers corrode. Rust can accumulate in the water and leave residue. It also takes more fuel to heat the same amount of water due to corroded materials. This treatment eliminates rust, allowing the boiler to work efficiently without compromising water quality. Cooling water treatment: Similar to steam boilers, cooling towers can scale up and corrode. If left untreated, contaminated water makes the perfect breeding ground for bacteria. Corrosion: Corrosion happens when metal materials oxidize. Besides compromising the integrity of the equipment, the oxidized metal can form solid deposits in the water. Corrosion also leads to leaks; if the water is stored in a pressurized system, failure due to leaking can cause catastrophic damage. Microbes: In untreated cooling water, microbes thrive. Warm temperatures and an abundance of organic nutrients create ideal environments for microorganisms to breed. Biocides must be used to kill dangerous bacteria, but also be safe for humans. Scaling: Water contains a lot of dissolved minerals, such as calcium and magnesium. At the wrong temperature and with the right chemical reactions, dissolved minerals harden and form solid deposits on metal surfaces. The problem is that scale is a good insulator that prevents needed heat exchanges between the metal container (boiler) and the water.